Grand Prairie is a place with many area attractions and activities for residents. Located between Dallas and Fort Worth, Grand Prairie benefits from the booming Dallas/Fort Worth economy. Grand Prairie is home to Lone Star Park, music venues and stadiums, festivals and the largest flea market in Texas! As a result, new homes in Grand Prairie are becoming an increasingly attractive option for homeowners. 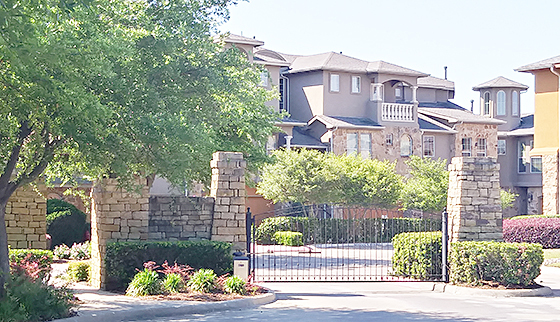 Located on the shores of Joe Pool Lake, Lakeshore Village features luxury townhomes in Grand Prairie TX and lakeshore living at its finest, with a quick drive to up-market shopping and big city amenities.